J.P. Ahonen’s demon worshiping, devotees of Lucifer, Belzebubs* have finally emerged from the shadows of the deepest, darkest corners of the four colour realm to unleash their stygian anthems dedicated to their master on an unsuspecting world. 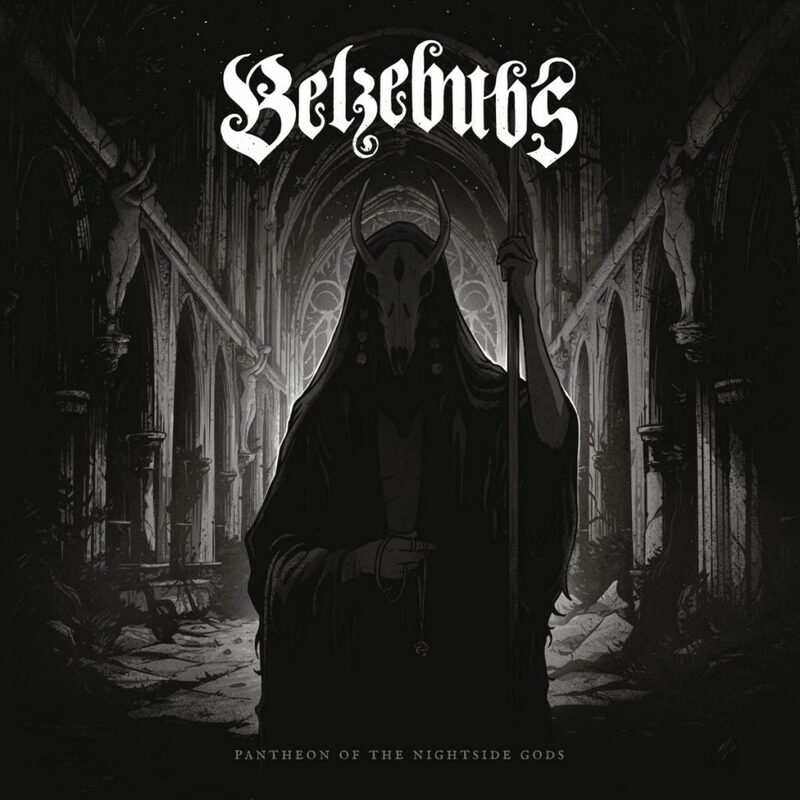 Nestled in the midst of the hallowed fog that separates death and black metal, Belzebubs liberally borrow from both genres to deliver a record of crushing brutality and ungovernable metal force that draws its power and inspiration from the most cherished denizens of the pit, Cradle of Filth and Morbid Angel. ** In certain metal and cult circles. Which means this circle, this one right here. And all of the others that you should be frequenting on a regular basis.